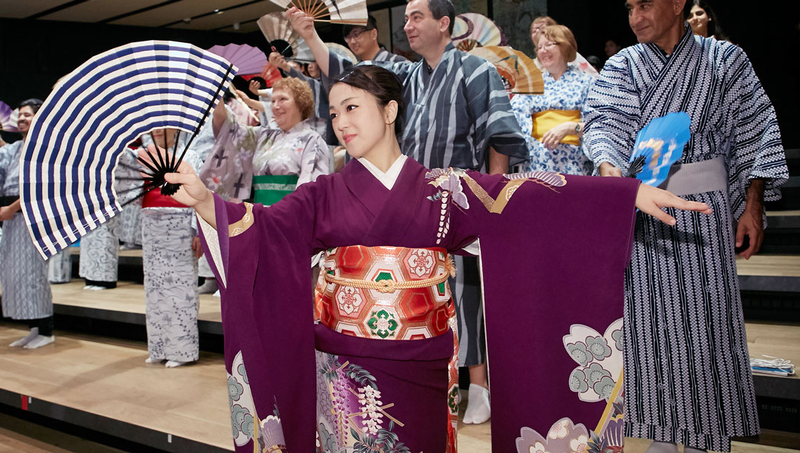 Experience traditional Japanese dance and wear yukata at this inclusive workshop. As part of Arts Council Tokyo’s ‘Traditional culture experience program for foreign visitors’ this series of ongoing workshops invites people of all backgrounds to discover and enjoy traditional Japanese culture. With the help of specialist teachers you can learn the simple movements of nihon buyo (traditional Japanese dance) while wearing a yukata – the informal cotton kimono. Participants can also enjoy a short performance from “Fujimusume” by a professional dancer and take a commemorative photo together. The workshops are held in three time slots (check the website for full details); advance ticket registration can be made through Peatix.